Welcome to Winston Academy of Engineering! 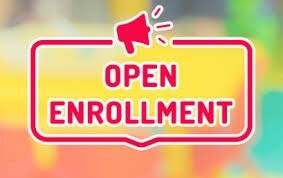 The Open Enrollment period for magnet schools is November 1, 2018-January 11, 2019. In order for new students to be eligible to attend Winston during the 2019-2020 school year, an application must be completed during this time-frame. Also, please remember that all of Winston’s students will be given an opportunity to choose between CASE Academy and Lawton Chiles Middle Academy after completing fifth grade. Their acceptance into either of these schools is guaranteed. 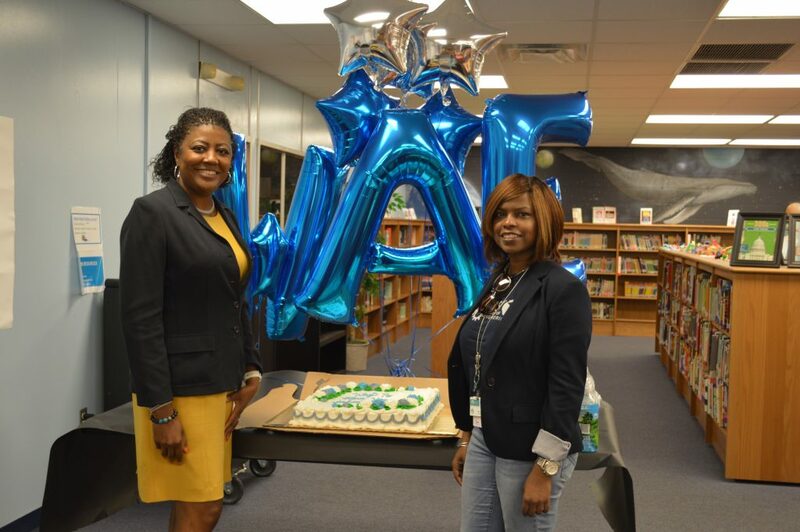 If you or someone you know is interested in enrolling a new student at Winston, be sure to use the link below for more information. 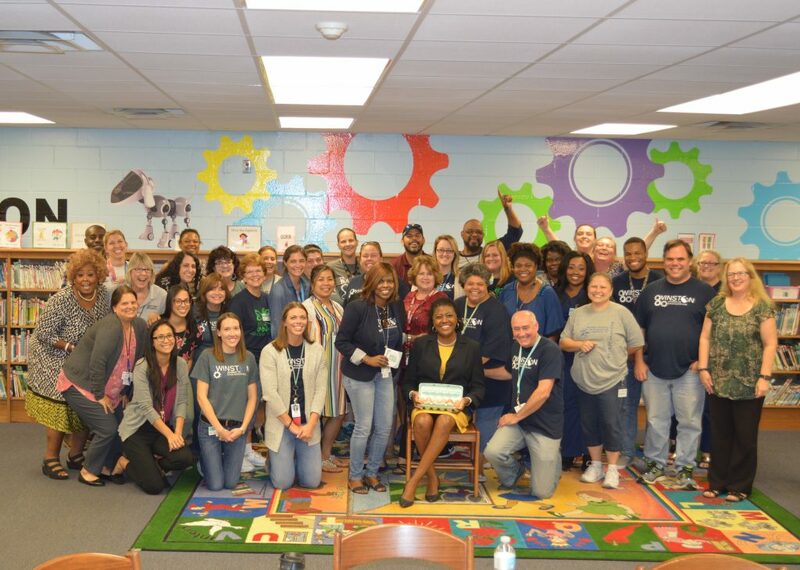 Superintendent of Polk County Schools, Jackie Byrd, made a surprise visit to Winston to congratulate teachers and staff on raising our school grade from a C to a B. The staff was able to enjoy the sweet treat she provided as well as give her a dozen eggs laid by our chickens! It was a true honor to visit with her and we are excited about the things to come at Winston Academy!